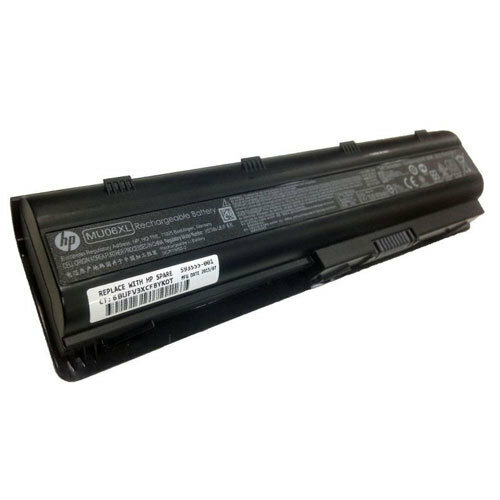 Being a customer oriented organization, we are highly engaged in providing a wide range of HP MU06XL Rechargeable Laptop Battery. We are the veteran Wholesale Trader of wide ranges of Branded Laptops, LED Monitor, Computer UPS, Laptop Charger, Network Router, Desktop Computer, etc. These items are best known for its durability, strong appearance and high reliability.